This is going to sound disgusting...but since I moved into my new place, I have not had a vacuum cleaner. Luckily, most of my place consists of non-carpeted flooring, which means I can sweep and mop but it still takes quite a bit of effort. 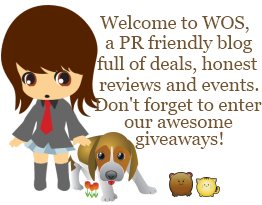 Unluckily, like 75% of other US homes, we have a combination of carpets and hard floors. Without a vacuum cleaner, my carpeted rooms were subjected to a life of neglect. Frankly speaking, they had not been vacuumed for months. Remember I also have two troublemaking, insanely shedding furbabies that didn't make the cause any easier. Short version...we were living in filth and layers of fur until very recently. My ideal vacuum is one that cleans better than any other vacuum across carpets and hard floors. Even more importantly, it is able to handle the massive amounts of fur the babies shed. It's not good enough that many competitors claim superior performance on carpet because I have both and I've found my solution in the Dyson DC 65 Animal. Dyson historically has great vacuums. The Animal line is my favorite since they are that much better at picking up rogue fur. The new Dyson DC65 line has upgraded and outdone itself with 25% increased brush bar power for superior carpet cleaning, new bristle configuration for deeper carpet cleaning and increased dirt removal, newly remodeled airflows for increased dirt, dust, and allergens removal, 180AW of suction (versus 160AW in DC41), and the same features found in the DC41 (self-adjusting baseplate, long-reach telescopic wand, 2x the suction of any other vacuum, hygienic bin emptying, closer edge pick-up). This Dyson is built to survive 10 years and comes in three colors based on variant: Platinum (MF), Purple (AN) and Fuchsia (ANC). I started with a partial vacuum test where I vacuumed part of my lovely doormat to compare with the non-vacuumed side. An immediate difference was obvious, just having run the DC65 Animal on the one side. Then the vacuuming became an obsession, I sincerely felt my place becoming cleaner. Every run pulled up more fur and dust and not just on the carpeting but also the hard floors. The bristles had to be turned off for the hard floors but the results were great. All the rocks and sand tracked in from the cold outside were quickly swept away. No more taking forever to sweep everything up and still miss something and having to step on and track debris everywhere. Immense satisfaction as well as disgust filled me when I saw what a partial effort at vacuuming my place ended up with. The canister was half full and there was all sorts of nastiness in there. My before picture of the carpeting in my room (see above right) just didn't look that dirty. The amount of dirt and fur pulled out was almost unbelievable. The hygienic emptying bin has always been a lovely feature. There's no need to buy new vacuum bags or get your hands dirty. The pleasant thought of a pop of a button to empty dirt out without having to touch it is nice. Although, with the pups' fur and my long hair, it all just got matted together into massive clumps of hard matter. I had to physically pull at it to dislodge it into the trash. I cannot doubt the power of my DC65 Animal as it shorted out my bedroom socket when I first plugged it in. Luckily my other sockets liked it much better. The telescopic handle is fabulous for reaching into difficult places like the ledge behind my bed where I had seen balls of BabyPom's fur accumulating. As with other Dyson vacuums, the Dyson ball makes it so easy to manuever and turn. Overall, I'm in love. 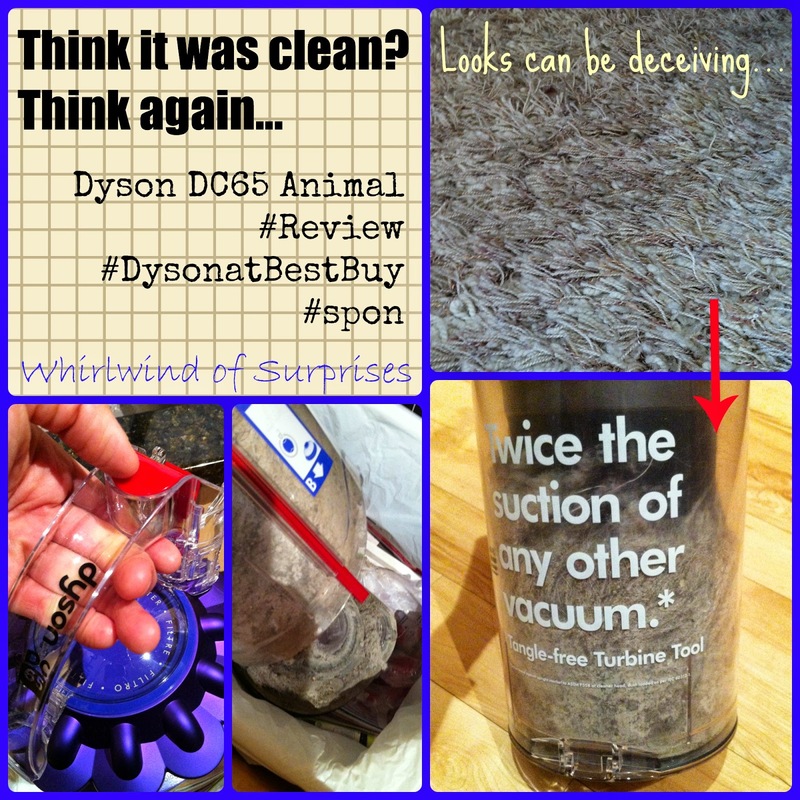 I finally live in a clean home and can proudly say that my Dyson DC65 Animal is great on all types of flooring including fur-embedded ones! Never again will I be buried under fur and dust. The new Dyson DC65 easily lives up to the old standards and easily surpasses them as well with the new and upgraded features. 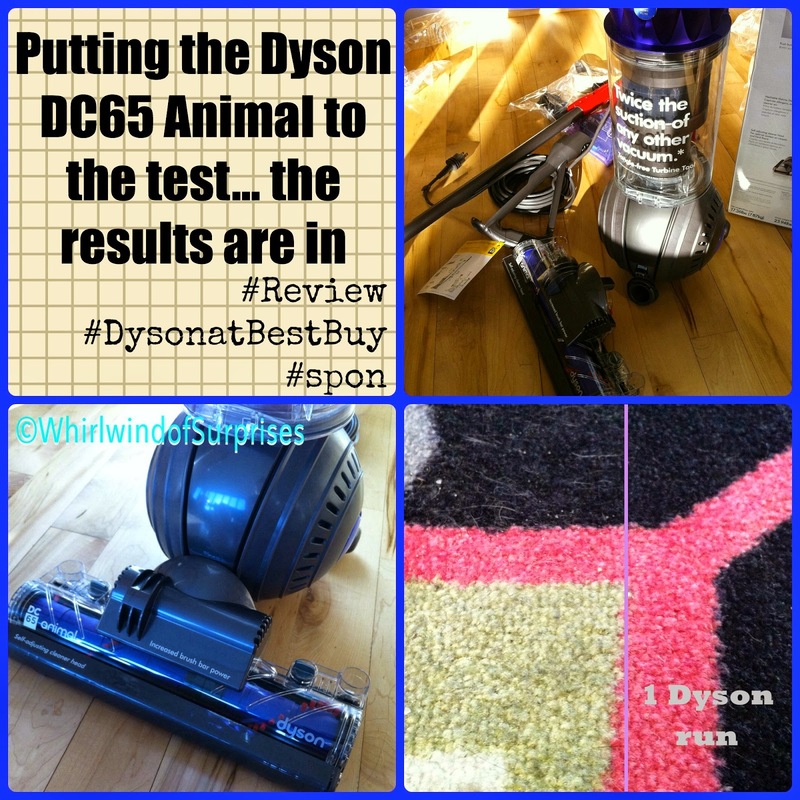 Dyson DC65 has been released in Best Buy and retails for $499 (for Multi-Floor), $599 (for Animal) that comes with a tangle free turbine (TFT for longer carpeting) and dusting brush, and $649 (for Animal Complete) that comes with extra tools, Zorb, TFT and dusting brush. A bit more pricey than your typical vacuum but so worth it!